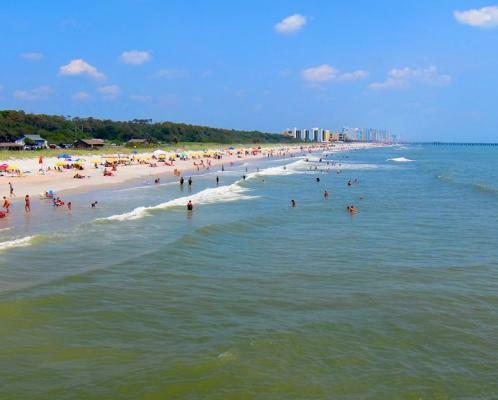 The Myrtle Beach Area of South Carolina is known for our wide sandy beaches and an even wider variety of options to keep groups entertained. 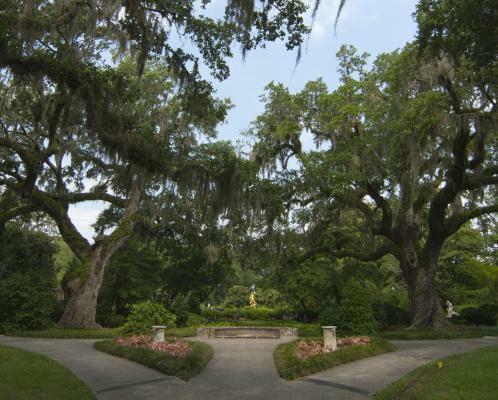 Create the perfect tour that offers something for everyone. 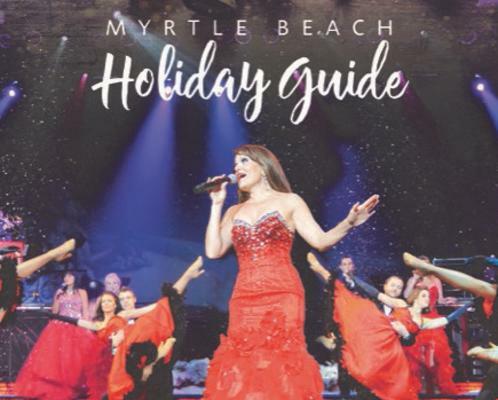 Take advantage of 7 live entertainment theaters, thrilling amusement parks, beautiful sculpture gardens and an assortment of other activities. Pick your style of shopping at one of three area malls, two factory outlet centers, a multitude of fabulous boutiques and our newest urban village, Market Common. Let&apos;s not forget the activity that keeps folks fueled for fun. 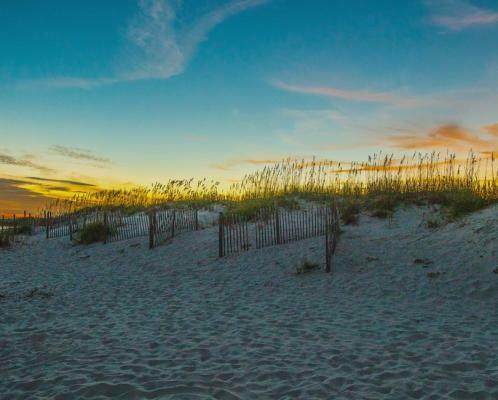 Dining on the Grand Strand is easy, the difficult part is choosing from hundreds of fine restaurants offering a variety of flair. 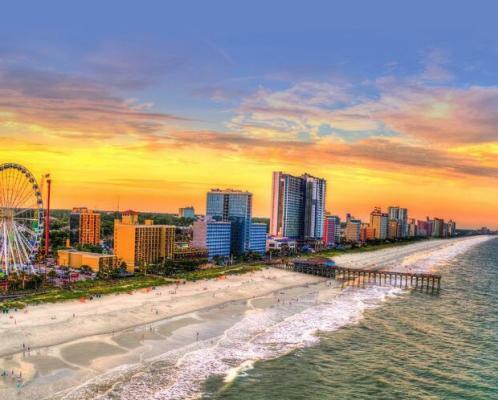 A great location, mild climate, and unrivaled attractions are just a few of the qualities that make the Myrtle Beach area the perfect setting for any kind of gathering. 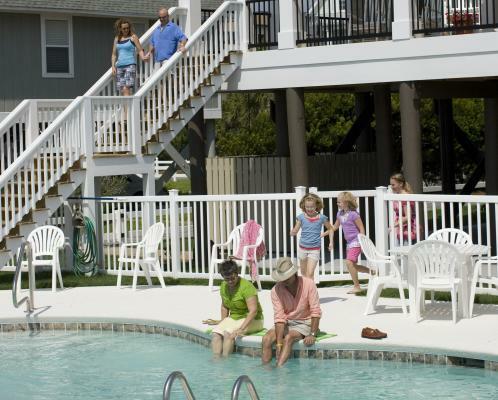 Whether you&apos;re planning a family reunion, motor coach group tour, music festival/performance soiree, student group outing, sports group event or reuniting with fellow retired military friends we invite you to plan your next group get-together with us. 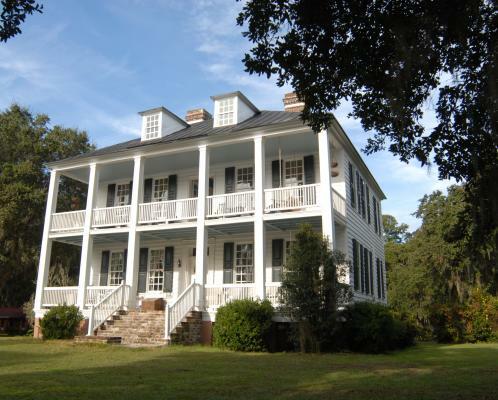 Click here for sample itineraries for your group. 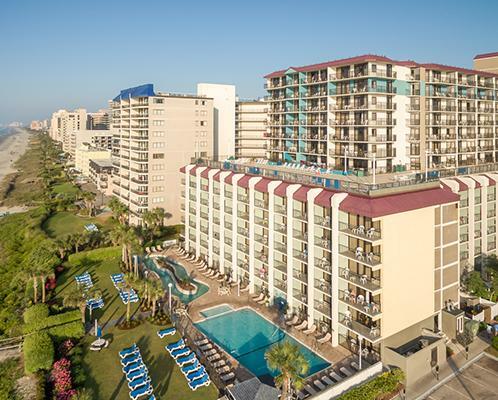 Explore the endless options of places to stay in Myrtle Beach. 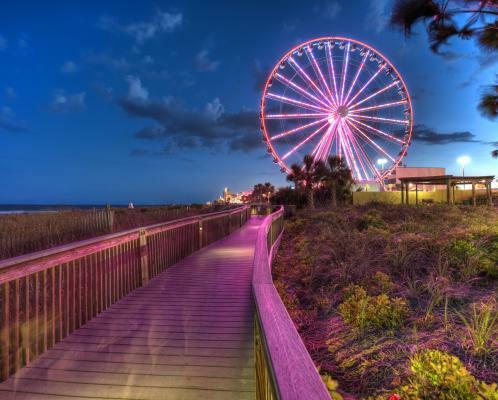 Explore the many things to see and do in Myrtle Beach. 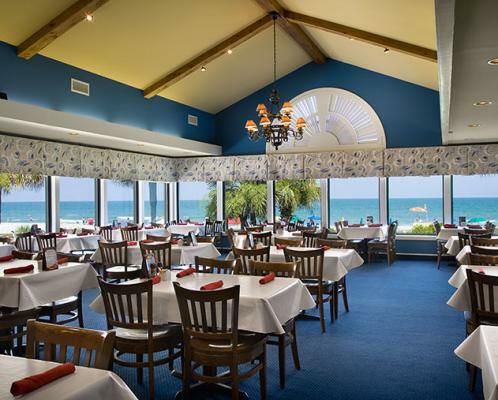 Explore a plethora of dining options in Myrtle Beach. 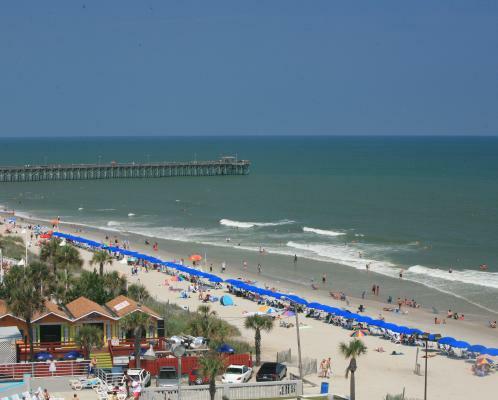 Find Tour Operators in the Myrtle Beach area. 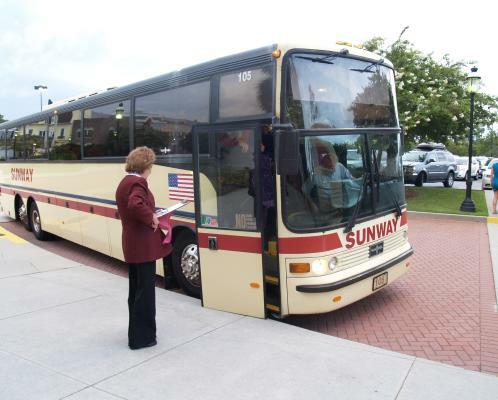 View some sample itineraries we've put together for group tours. 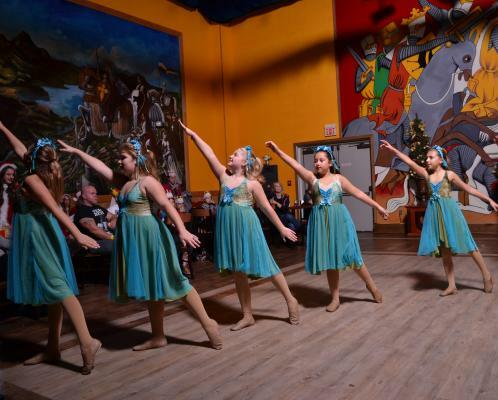 Read a few of our favorite Groups & Tours testimonials. 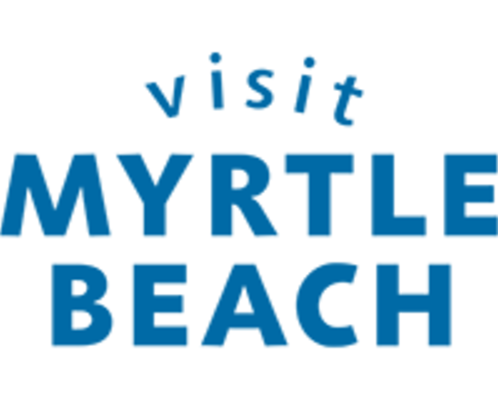 Contact a Group Tour or Reunion Specialist to plan your next visit to Myrtle Beach.